Jump right into the skiing fun in the Ötztal skiing region. 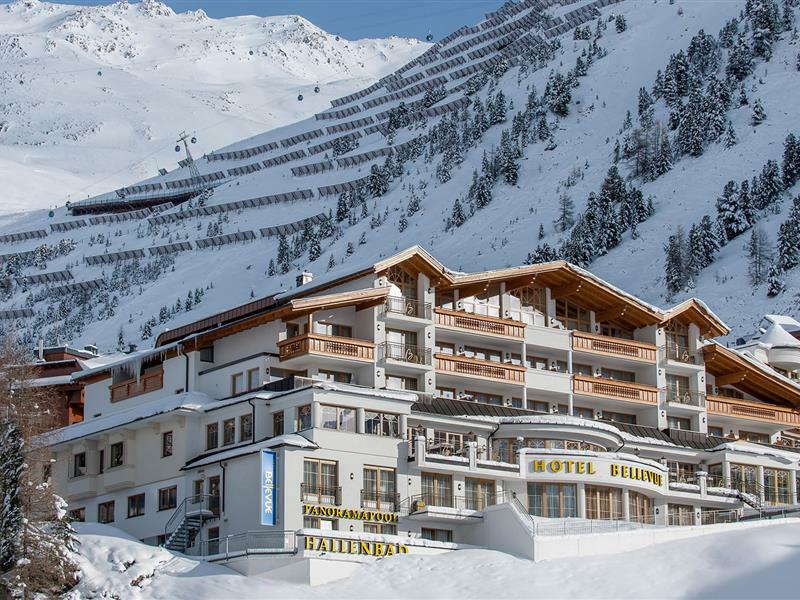 Arrive, feel great and don’t worry about a thing at the Lohmann, a hidden gem when it comes to hotels in Obergurgl. We do everything to make sure your holiday is as relaxing as it should be. Here at the Hotel Lohmann (at an altitude of 1,930 metres above sea level) you can look forward to a holiday full of rest, where adventure, enjoyment, and relaxation complement each other perfectly. It’s not without reason that we call ourselves an all-inclusive hotel in Obergurgl. From the moment you begin unpacking your bags in your comfortable room or suite in an excellent and quiet location, you’ll feel the stress of everyday life melting away. Enjoy the fantastic views of the Ötztal Alps that surround our hotel in Obergurgl. 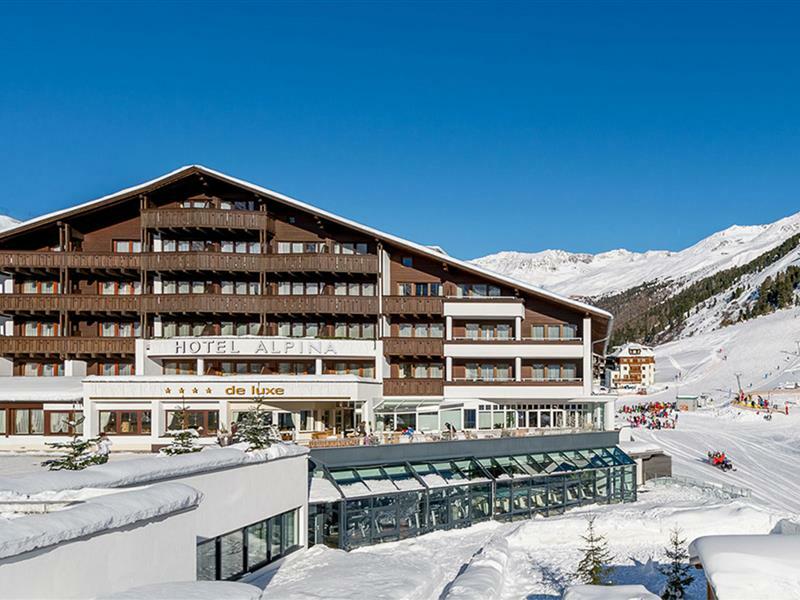 Just a few deep breaths of the fragrant Tyrolean air will make you hungry for cake and coffee or the delicious dinner buffet at this all-inclusive hotel in Obergurgl, and you'll also look forward to marking the end of each day in the cosy après-ski bar. 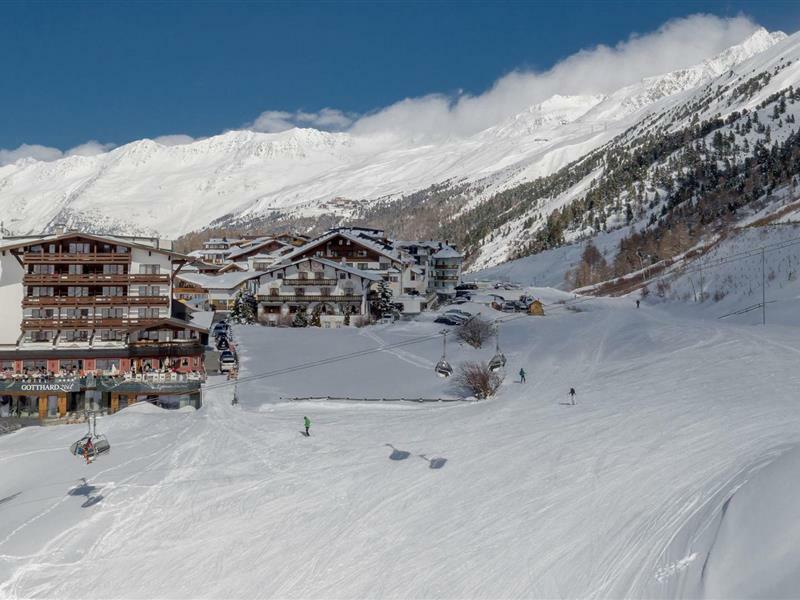 Are you ready to spend a fabulous winter holiday in the Obergurgl-Hochgurgl skiing area? 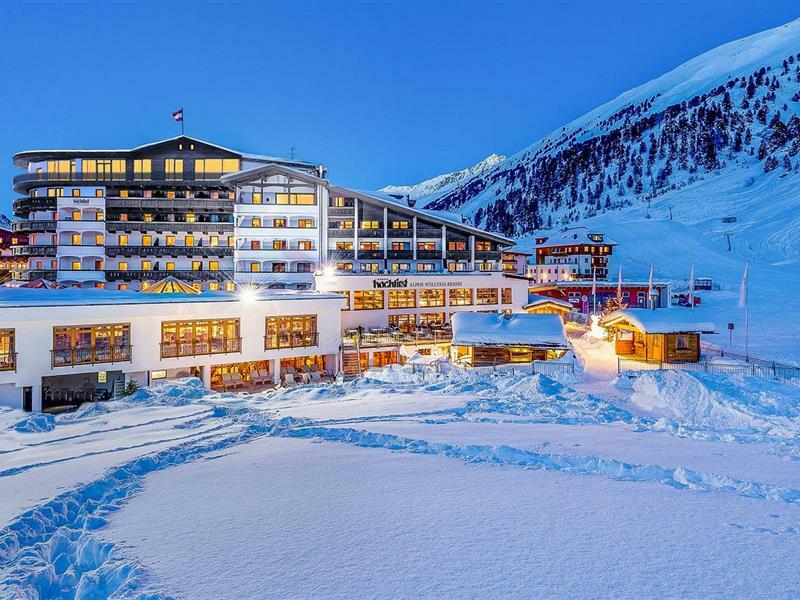 We know for certain that you will be excited by the winter extras in our all-inclusive hotel in Obergurgl. The Lohmann is not only a ski hotel near the slopes - the next lift is just a short walk away - but it is also home to a sporting goods store. The combination of the hotel and a sporting goods store makes renting skis or having your equipment serviced a stress-free experience. 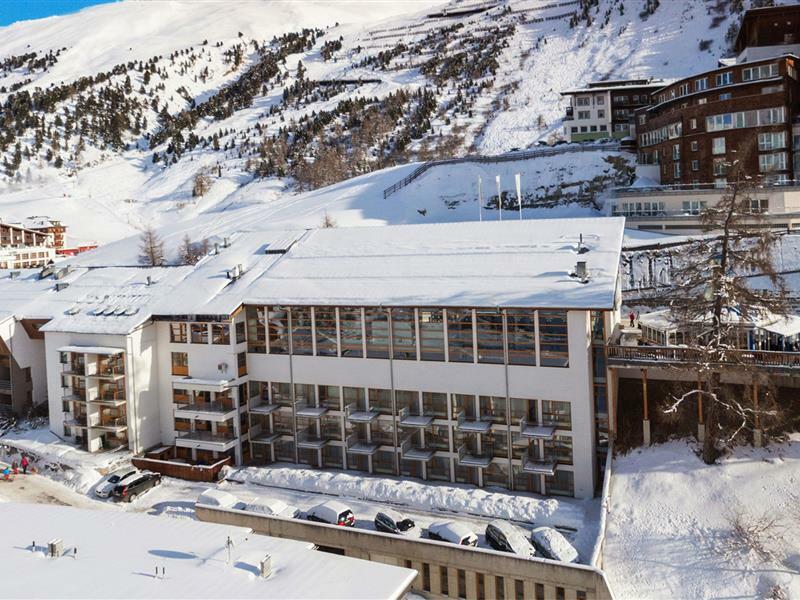 Discover the Lohmann – the all-inclusive hotel in Obergurgl, in the heart of the Obergurgl-Hochgurgl skiing area. We look forward to welcoming you to the Ötztal skiing region in the Ötztal Alps.